What is classed as “technical documentation”? Technical documentation refers to the structured preparation and publication of technical facts and information to facilitate safe interaction with a product. It is always optimised according to the target group and purpose.. This is why there may be various documents compiled and made available to different groups of individuals. More in-depth information, for instance, is produced for those involved in machine repairs, while users receive only the information they need for safe operation and not for activities requiring extensive specialist knowledge. It is important that the information is formulated to clearly convey meaning. It must also be structured so that it is clear and concise and can be followed by customers and users. Although paper is still the most common format for technical documentation, it’s no longer all about the hard copy. Technical documentation is increasingly moving over to the digital world. Increasing demand is seen for electronic and interactive service and repair manuals as well as assembly and installation instructions, accessible to consumers anytime online. Interactive Technical Documentation (ITD) is supplied on mobile end devices. In addition to text and imagery, it provides access to descriptive videos and exploded drawings that now bring together maintenance and spare parts procurement and greatly accelerate processes. We are at the end of the phone! When it comes to technical documentation, therefore, it’s not just about providing interactive pointers for the layman, i.e. how to remove a washing machine filter. More often, we’re talking repetitive repair and maintenance tasks packaged into imagery, films and even comics to facilitate productive interaction with new machinery on the part of maintenance personnel. Though something seemly mundane can have its pitfalls. Often the technical documentation falls short of providing expert guidance on necessary work steps for all those involved in a machine’s life phases. Furthermore, the use of new technologies, editing systems and programs for illustrations and photo editing is increasing, placing higher demands on how documentation is created. There are, of course, many benefits for the user. We’re on hand to help you overcome these hurdles and to create technical documentation for you that meets your precise requirements and expectations. Detailed and comprehensible technical documentation allows (complex) operational processes and routine maintenance tasks that quickly become forgotten due to the rarity with which they are followed to be preserved for ease of access. Such documentation can also be used to train new staff without personnel having to repeatedly compile or prepare training documentation. This saves costs. Pie in the sky? By no means! Many companies already archive their technical documentation concurrently as training materials in the form of short films that prove a useful aid during daily work on machines and at trade fairs. When it comes to product-accompanying documentation, an essential distinction is made between internal and external documentation. Internal documentation includes e.g. material flow calculations, statistics, performance data, speed diagrams and, above all, risk assessments. This documentation in turn forms the inevitable basis for external documentation. Because: Informative user documentation cannot be produced without identifying potential risk at setup and during operation and maintenance. Did you know that our CE-CON Safety software provides valuable support and assistance in creating your technical documentation? Just take a look! Do the following questions worry you? Which regulations and laws do you need to follow? How do you recognise and assess risks? When is a machine considered an incomplete machine? Do you need an installation declaration or a CE declaration of conformity? When do you need to calculate Performance Level or Safety Integrity Level? How do you perform these calculations? Put these questions to us. We are experts when it comes to navigating the maze of guidelines and standards and provide you with a custom (complete) package for risk assessment, performance level calculations, or for creating your technical documentation. 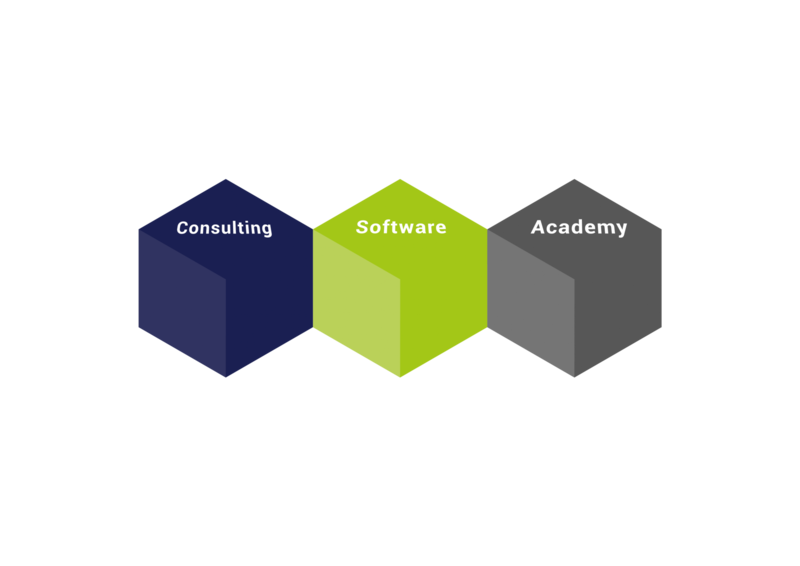 You’ll find numerous webinars and workshops on these topics in our academy, come and take a look! The separation of instructions targeted to different users is not intended to keep machine users in the dark. But a baking apprentice, for example, doesn’t need to be facing the risks of repairing kneading machines or electronic weighing devices, instead of waiting for service staff. Maintenance personnel on the other hand may be directly exposed to such hazards when performing repairs. Instructions therefore are always tailored to the reader. Specialist instructions are intended to address specially trained experts, including using specialist terminology that would make little sense to a machine’s actual operators. Compiling operating instructions is essential to attaining the CE symbol. Assembly instructions and maintenance instructions must likewise be produced, and these must be easily understandable to the respective user or specialist personnel. We produce complete sets of instructions. If required, we can also include suitable illustrations or photographs to increase comprehensibility. Simply get in touch. Do you need up-to-date software in order to produce professional technical documentation? Usage and operating instructions are an essential marketing tool these days and contribute to your product image. Take advantage of what CE-CON Safety has to offer and provide your business partners with simple and understandable technical documentation. You can also download CE-CON Safety as a free trial version. Please see our software page for more information. You’ll find a varied range of further training options in our academy on the topics of CE marking, machine safety and technical documentation. Most of our training can be booked online as webinars. Take a look around and find a training course that suits your needs. Our experts will be available to take questions at the various events. Take the opportunity! You can book in-house training events as well as closed seminars and courses. Please see our academy area for topics, information and course dates.